At West Sport in Sudbury MA, we’ve been selling hearth and grill products since 1975. Through the years we have been treating our customers as our neighbors and friends. 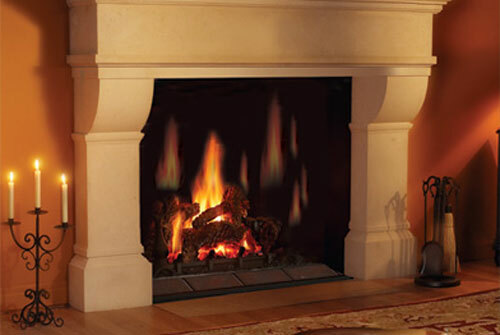 We offer top of the line fireplace and hearth products as well as outdoor grills. West Sport is your one stop shop for all of your hearth, outdoor kitchen and grilling needs including stoves, inserts, fireplaces, grills, accessories, and installations. Here at West Sport you can browse all of our grills and fireplace products or come in for tips, advice and product knowledge. We pride ourselves in our knowledge, our product lines, and our level of customer service. At West Sport we also service everything that we sell. Come see us and find out why we’ve been in business for almost 40 years. We have everything you need to help you make the right decision for your home and your lifestyle. Need an estimate? Have questions? Want to know more? Please complete the form below. I had no idea I could turn my fireplace into an efficient wood burning heat source. It was installed a month ago and I haven't used my furnace since. I am very happy! 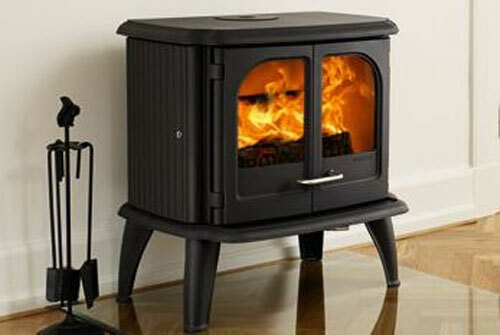 We just bought a new Morso wood stove at The Fireplace Shop in Sudbury. The guys there made the whole process such a pleasure! Their installer is a great guy and quite the comedian! When we went to the fireplace shop and Grill center we were greeted by such a knowledgeable staff and they acted like they were actually happy to see us.